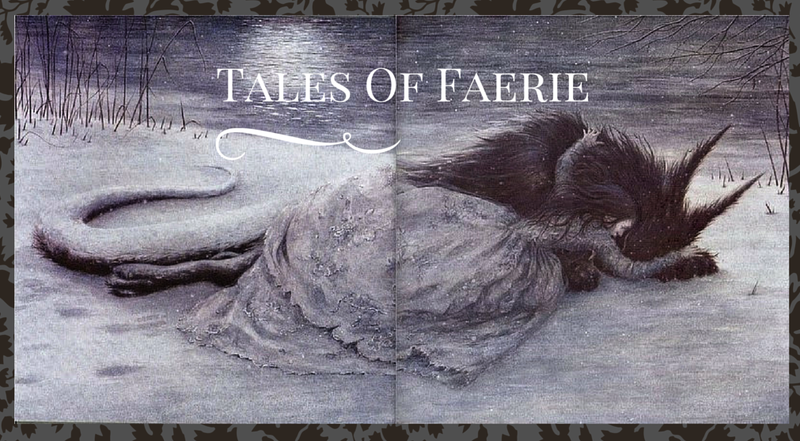 Tales of Faerie: A historical Snow White? Once Upon a blog featured an interview with Ginnifer Goodwin, who plays Snow White in ABC's "Once Upon a Time," in which she talks about her researching for the part of Snow White. Goodman says, "I read all kinds of versions because this is not a story written by the Grimms. was based on a real-life story of a princess named Maria Sophia Maragrita." This was news to me, so first I went to wikipedia-no article on a Princess named Maria Sophia Margarita. Next step was Surlalune, who made no mention of a historical princess at all. The tale was a familiar one in many cultures previous to being published in the Grimm collection (the Goodwin quote above almost sounds like Snow White isn't in the Grimms' collection at all, but she just meant they didn't invent the story, merely collected it). 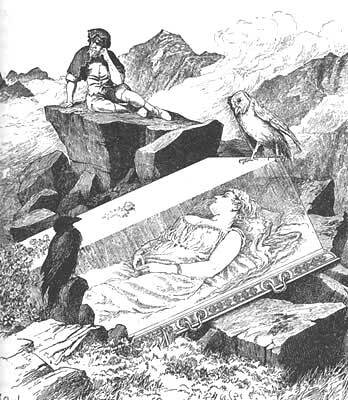 The earliest literary version is from Basile's collection, so especially given what I just read in Ruth Bottigheimer's Fairy Tales: A New History, it's quite possible that this really was the genesis of the story, and not, as Goodwin claims, "older than anyone could possibly trace." But of course, you can't prove that the story wasn't in circulation before Basile-and wikipedia does reference an Albanian version that could be as old as the Middle Ages. dwarves were wearing real clothes these children in their work. Maria Sofia played with them, hence its image has been associated with these child miners." The blog post appears to have been well researched, but given the lack of reference to this Princess elsewhere I'm not sure I'd get my hopes up about finding out that Snow White actually having existed. Actually, I saw a documentary years ago that made the same claim. Apparently Maria Sophia Margarita married into the royal family, and was later poisoned with arsenic. 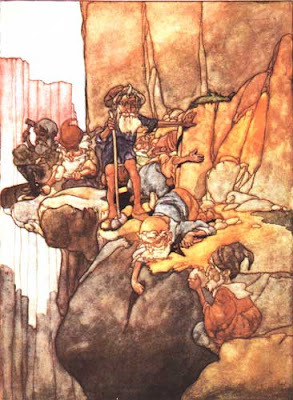 The documentary made the same claim that the dwarves were inspired by child miners. However, I don't think the documentary was seriously or comprehensively researched - it was more sensational than academic. Still, it's an interesting theory. I'll try and dig up the documentary and link you to it.